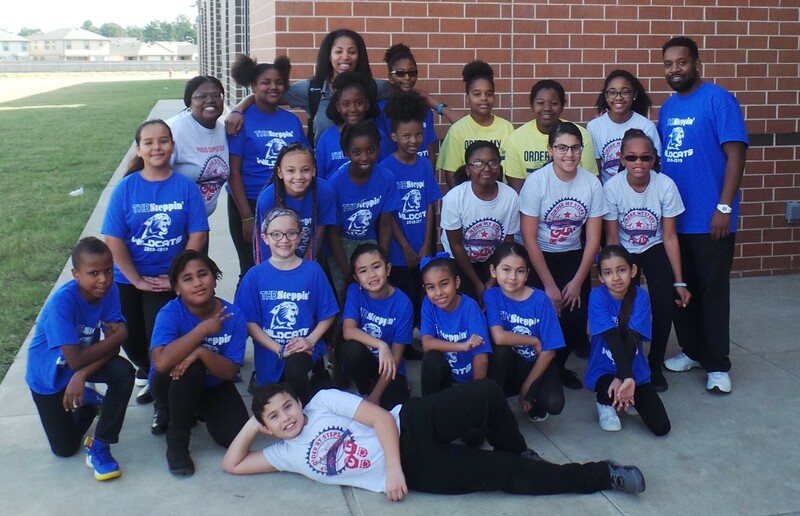 Order My Steps is a 501(c)3 youth development nonprofit organization designed for students in grades 3-8 as a way to inspire, empower and motivate them through the art of stepping. This program focuses on instilling valuable life lessons in students such as positive affirmations, great health, self-confidence, faith and perseverance. Students take these life lessons into their classroom which results in growth and accountability in academics and behavior. In addition, we serve as a catalyst to help bridge children, their families and their communities together.